The Horse Breeders Program within the bureau is responsible for the inspecting of all racing Quarter horses, Standardbreds and Thoroughbreds foaling in the state of Iowa. 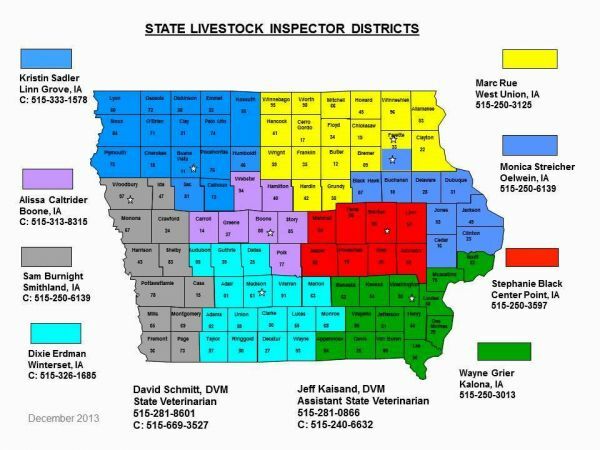 Bureau inspectors do inspections to verify the residency of Iowa foaled racehorses. Qualified animals are then registered with the Bureau. Visitors Welcome 8:00 a.m. – 4:30 p.m.